Radio Fox new face Arran hosts the popular Friday show Arran’s Pick-n-Mix. With a great selection of music, patients requests and, interviews with guests from the UHL staff and the world of charities. 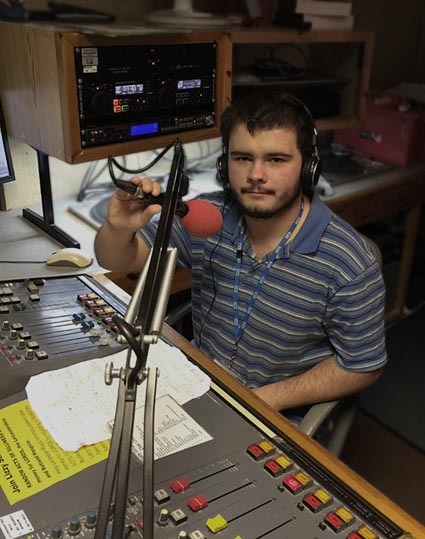 Chris can be heard on the Radio Fox Sports Show every Saturday. 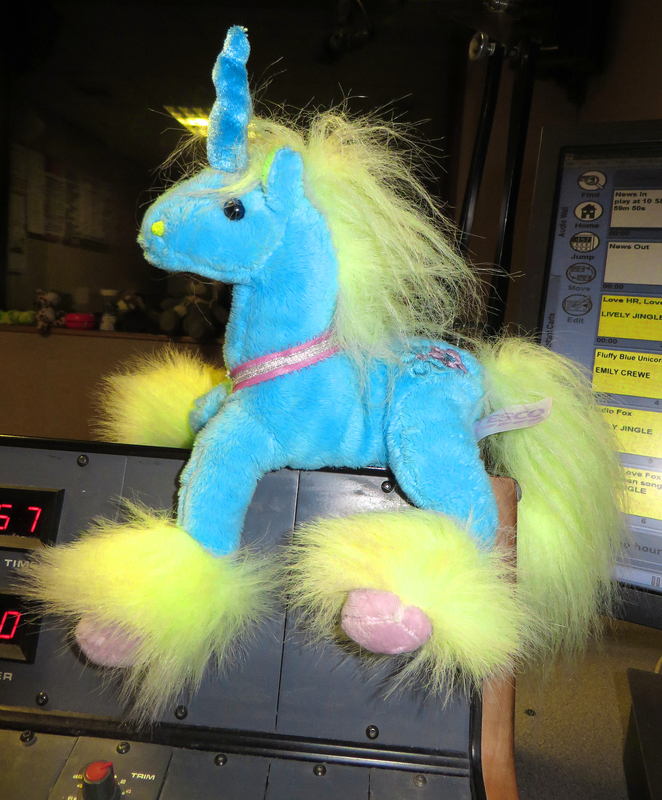 You may have thought the Fluffy Blue Unicorn was a figment of Emily’s imagination, but no she really exists. Join Emily the First Lady of Tuesday Nights and see if you can spot where fantasy joins reality. Get Jammin’ with Jas every Friday evening as he brings the party to your bedside. Jas is also one our leading sporting pundits on the sporty side of Radio Fox – Radio Fox Sport. 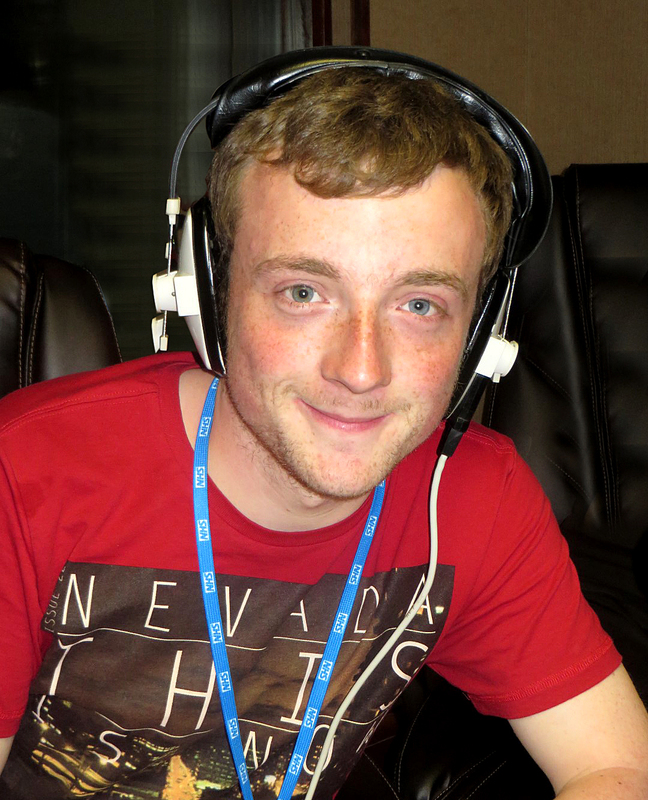 Listen to Jas on Saturdays to hear the latest reports live from the Leicester City and the Tigers grounds. 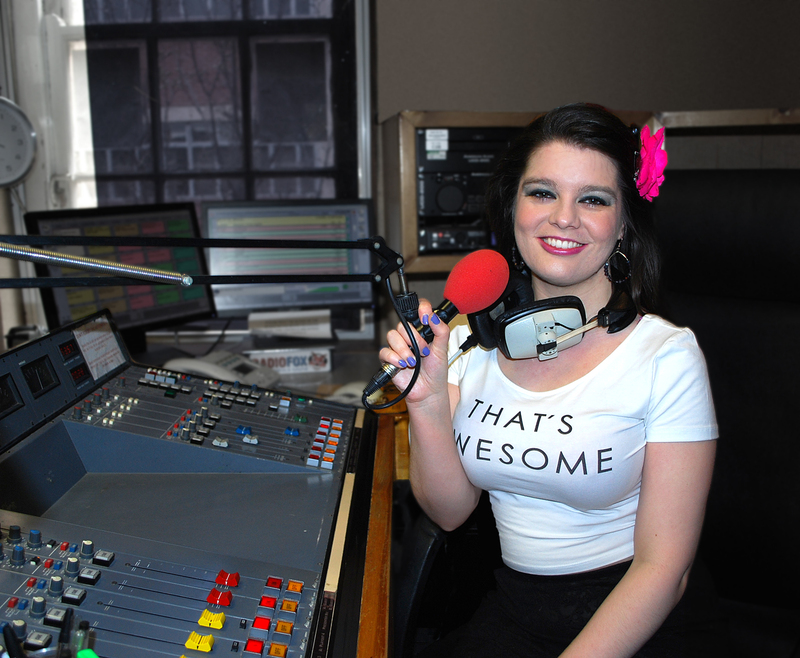 Jas also hosts That’s Entertainment at 5pm on Friday’s. Tune to hear celebrity interviews and local entertainment news. 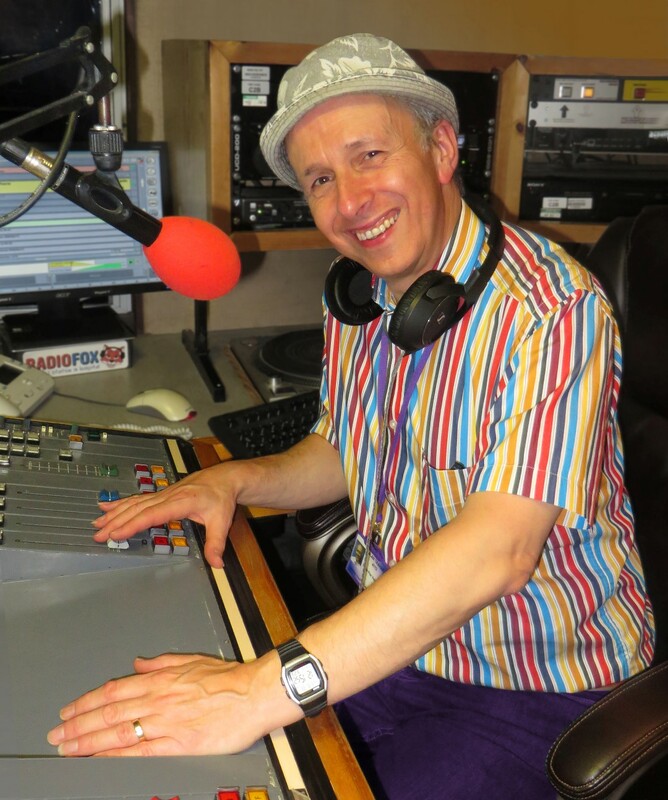 Johnny helped out on and co-presented a number of our request shows before hosting our Friday lunchtime programme. 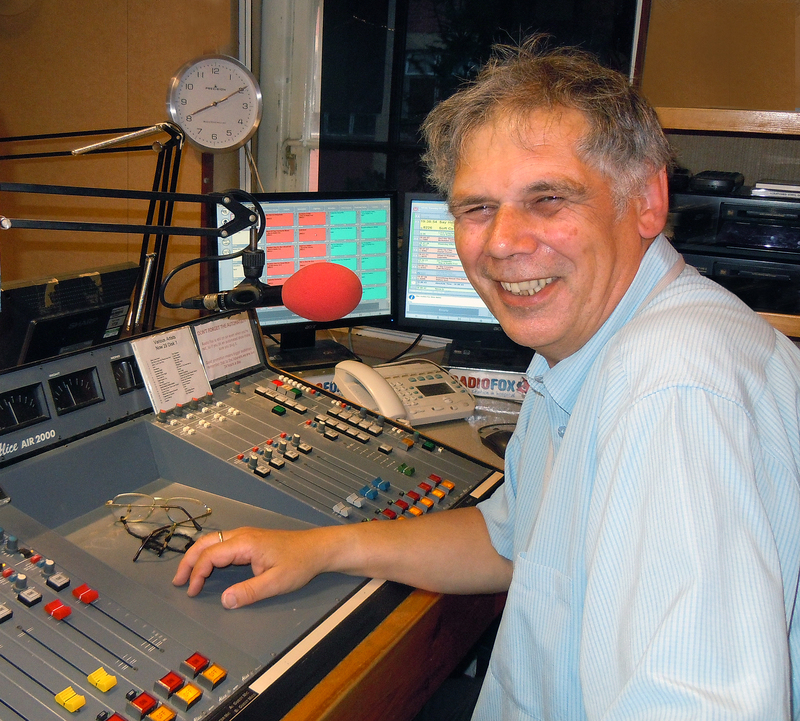 You can listen to The Johnny Kershaw Show from 1pm as he plays you great music including patients requests. Johnny visits The Glenfield Hospital every Thursday to deliver prizes and collect your requests for his Friday show. Johnny Kershaw is also a member of the Radio Fox Sport team. To see Johnny’s full presenter profile Click Here. Listen to the Johnny Kershaw Show here. 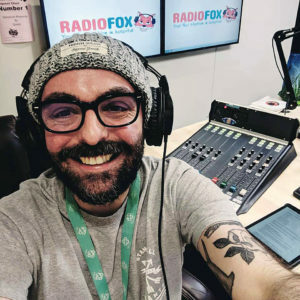 Kristian is one of the newer members of the Radio Fox team. 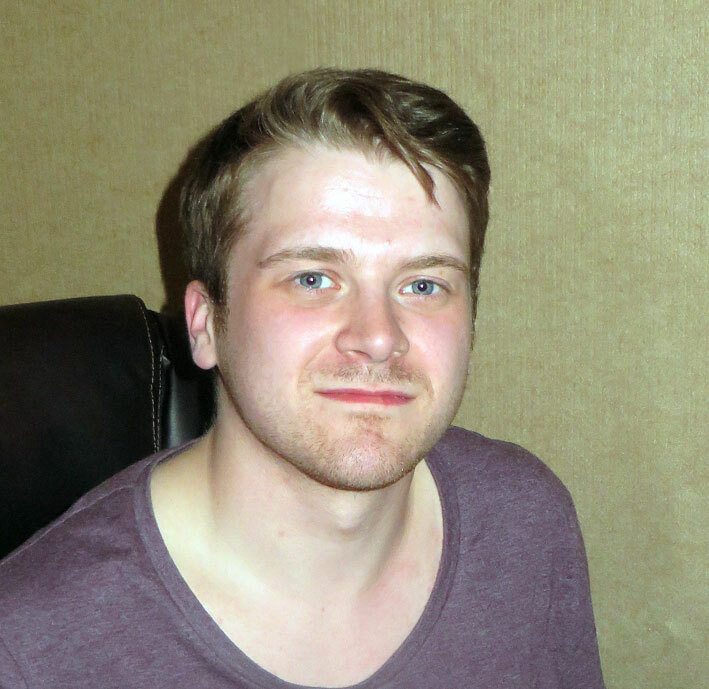 Listen in to Mr Kristian’s Indie Show every Tuesday afternoon from 4pm until 6pm.